In Mindful Movement, exercise physiologist, somatic therapist, and advocate Martha Eddy uses original interviews, case studies, and practice-led research to define the origins of a new holistic field—somatic movement education and therapy­—and its impact on fitness, ecology, politics, and performance. The book reveals the role dance has played in informing and inspiring the historical and cultural narrative of somatic arts. Providing an overview of the antecedents and recent advances in somatic study and with contributions by diverse experts, Eddy highlights the role of Asian movement, the European physical culture movement and its relationship to the performing arts, and female perspectives in developing somatic movement, somatic dance, social somatics, somatic fitness, somatic dance and spirituality, and ecosomatics. Mindful Movement unpacks and helps to popularize awareness of both the body and the mind. Chapter 13: Somatic Dance and Environmental Activism: Is this Spirituality? Chapter 14: Concluding Thoughts: Does Somatic Awareness Interplay with Genetics, Ecstasy and Space? "Mindful Movement, the first comprehensive and large-scale study of somatic education, will surely become a foundational account in the field. It clearly and convincingly demonstrates the importance, breadth, and wide-ranging implications of somatic work. This book, doubtlessly a work of years of meticulous research and personal engagement with somatic practices, abounds in inspiring pathways for future scholars, educators, and students of somatics. Eddy's text helps to further establish, validate, solidify, and clarify this exciting field." "Eddy’s material is valuable, tracing the history and geography of somatics from its origins in Europe to its flowering in twentieth-century North America, where primary exponents have included such pioneers as F.M. Alexander, Bonnie Bainbridge Cohen, and Moshe Feldenkrais. The book provides charts, interviews, first-person testimonials, and photographs, and it includes several chapters written by other people, such as Rebecca Nettl-Fiol’s 'How Dance Has Helped Situate Academic Fields of Somatic Inquiry: Case Study University of Illinois-Urbana.' Anyone planning to teach either dance or somatics—actually, anyone with a body—will find useful information here." 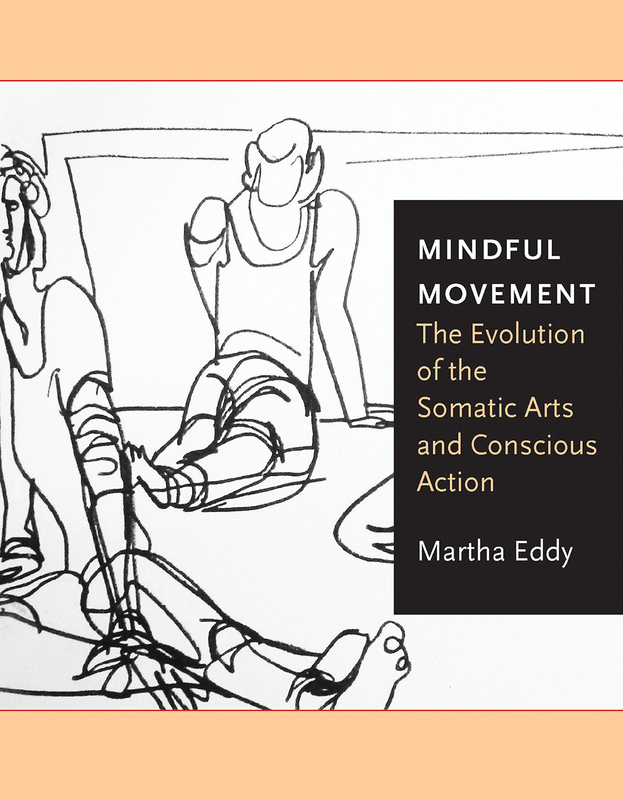 "Eddy's considerable expertise in both movement science and varied somatic practices, along with 15 years of case study, practice-oriented research, and personal interviews research, results in a rich investigation of the somatic arts. Eddy is also responsible for the development of the somatic program entitled 'Body/Mind Dancing,' which provides additional depth of expertise and context throughout the book. . . . Eddy's extensively-researched book on approaches to kinesthetic intelligence and embodied understanding, together with its comprehensive bibliography, serves to greatly inform and enrich the literature in this multi-faceted field."